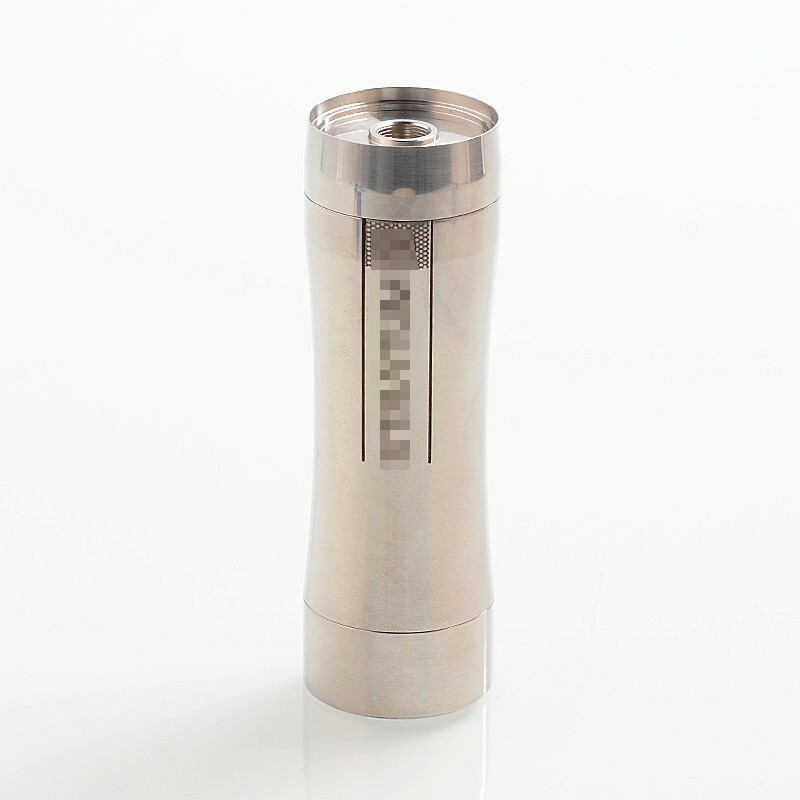 The YFTK Stratum Zero Style Mod is made from 316 stainless steel. 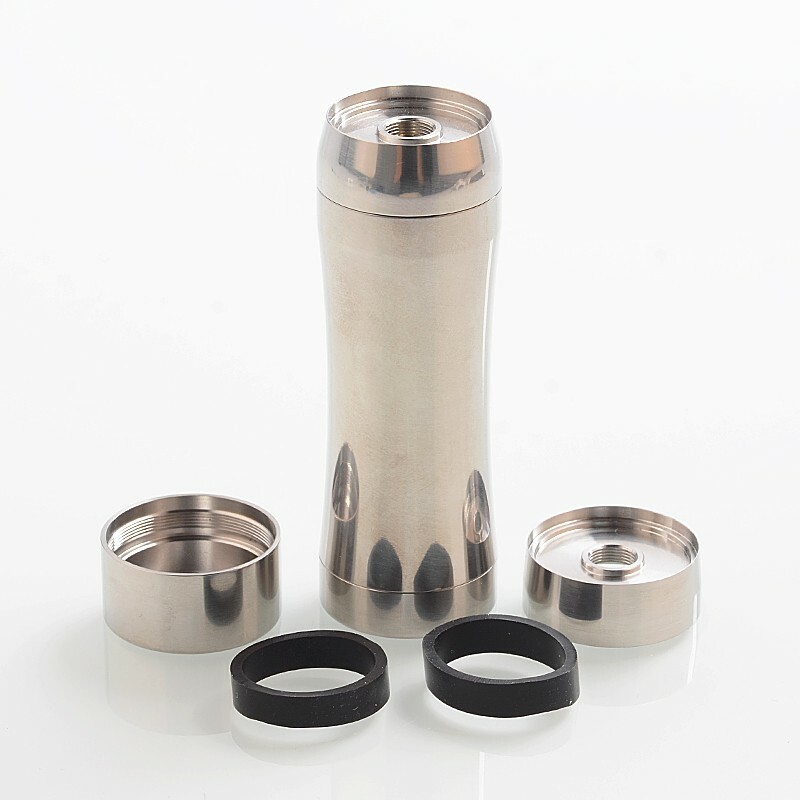 It features an ergonomically designed body and a Mosfet that provides maximum protection on all the aspects for vapers, like protection from reverse polarity, short circuit protection. 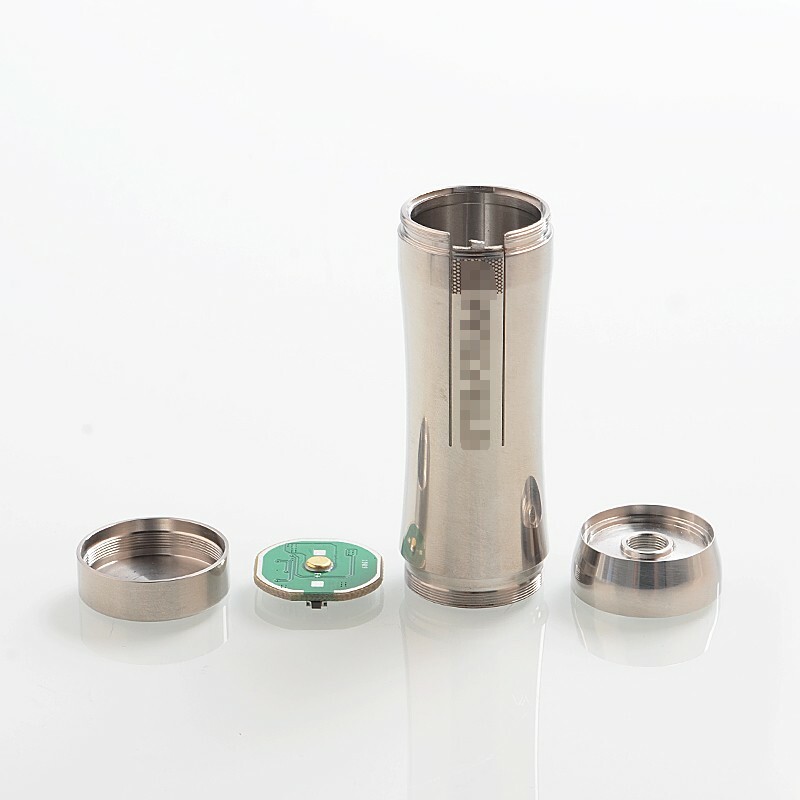 The mod is powered by single 18650 / 21700 battery (NOT INCLUDED). Where does the MOSFET fit? Is it on the top or on the bottom? I’m trying to figure out whether this is a hybrid connection or not. It would’ve been helpful if we could see pictures of the top with the mud assembled. How do you activate the switch? 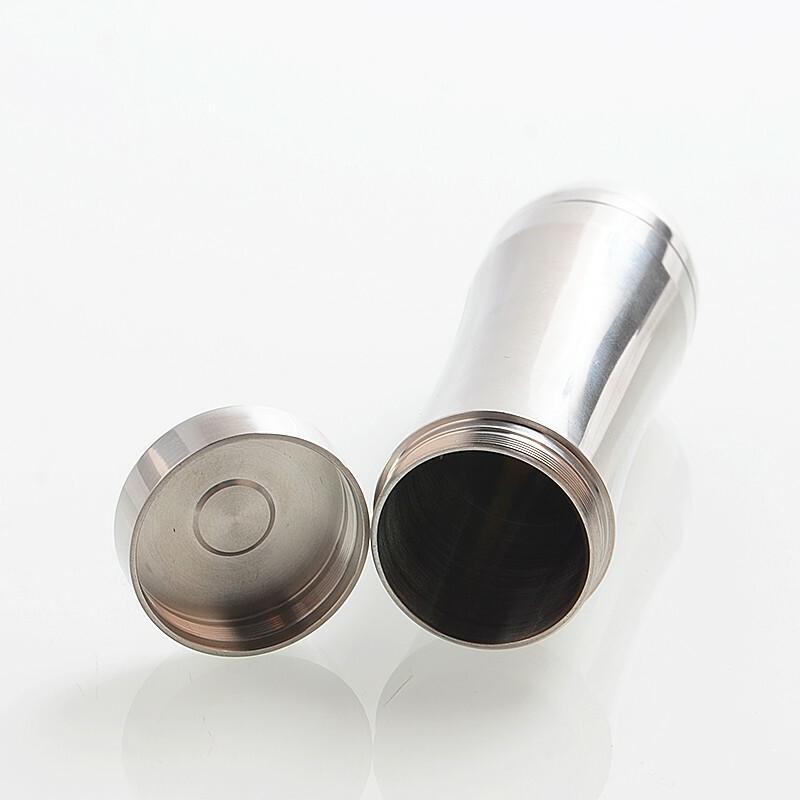 The original comes with a 2-pin ora for 22 and 24mm landing and 2 lower covers, the clone also, why there is no information about this? What chip do you use and will the chips be sold separately? 6 out of 7 people found this review useful. У оригинала в комплекте 2коннек ора на 22 и 24мм посадку и 2нижних крышки,у клона так же,почему нет никакой информации об этом?что за чип вы используете и будут ли отдельно в продаже чипы?